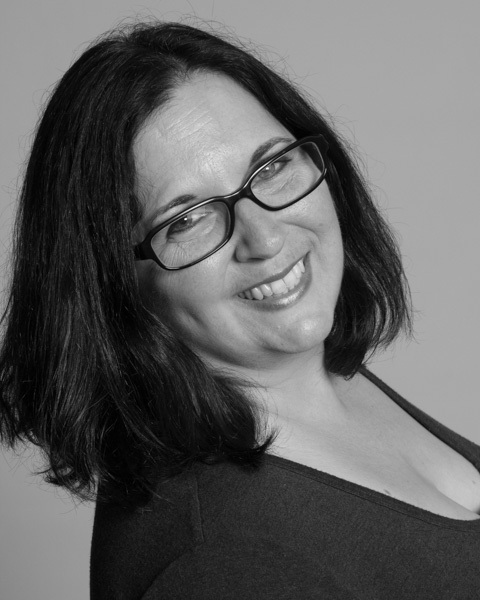 Jennifer brings over 20 years experience in B2B marketing and media project management to Ghostlight Theatre Ensemble, with a particular focus on non-profit and public organizations. As Managing Director of NIA Creative, a boutique marketing and digital media agency, Jennifer manages the day to day operations, and also handles content development, project management and more. As the Media Coordinator for Ghostlight Theatre Ensemble, Jennifer is responsible for marketing, promotion and media outreach to drive attendance at performances, as well as to support fundraising efforts. Jennifer holds a Master's Degree in Counseling Psychology, and a Bachelor's Degree in Psychology. Jennifer met her husband, Chris, during their high school production of The Music Man, followed by productions of The Crucible and Fiorello during their senior year. While Chris is a performer at heart, Jennifer's favorite role is that of an audience member, enabling her to cheer on the performing members of her family, which has expanded to include not only Chris, but also their children, Dominick and Hayley. Currently, Chris, designs Ghostlight’s marketing materials, and has held key roles in numerous local productions. This season, he will portray Sancho in Ghostlight's production of Man of La Mancha. Dominick and Hayley were active in Liberty High School’s Choir Program and LHS Playmakers, and both brought their passion for music to California State University, Chico. Hayley is a member of the Chico State A Cappella Choir, and will share the stage with her dad, appearing as Antonia in Man of La Mancha. Dominick graduated from Chico State with a degree in Music Industry, and is a barbershop enthusiast who performs with Houston’s Space City Sound. This year, his quartet, Stranger Rings, was invited to compete at the Barbershop Harmony Society’s International Convention.